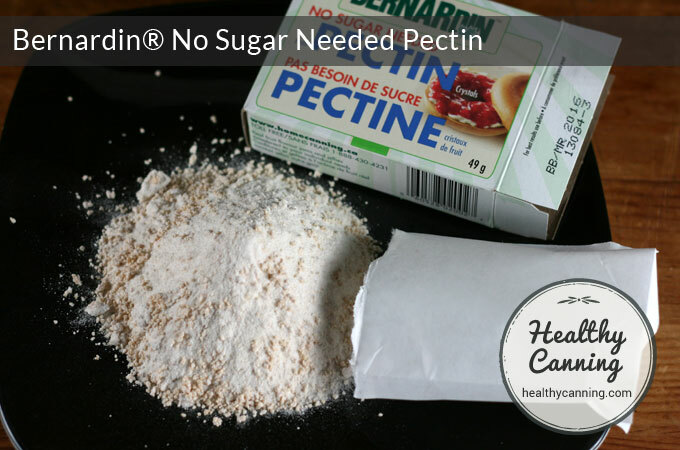 Now, no sugar needed pectins are on the market. Many people who aren’t even necessarily trying to cut back or eliminate sugar say they prefer the no or low sugar needed pectins. They feel that to them, the jams just taste better because the taste of the fruit isn’t overwhelmed by the taste of the sugar. 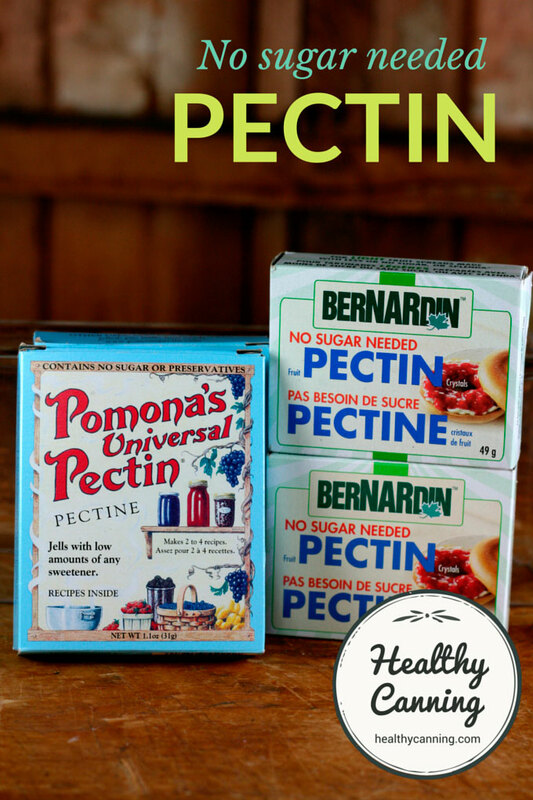 In the trade, the no sugar needed pectins are known as “low methoxyl” (LM); the classic “boatloads of sugar” pectins are known as “high methoxyl” (HM). Note that the gelation of classic HM pectin needs acid as well as sugar. The environment has to be acidic. The molecules gel at a pH between 2.8 and 3.6. [A pH below 4.6 is considered acidic. See the page on pH.] 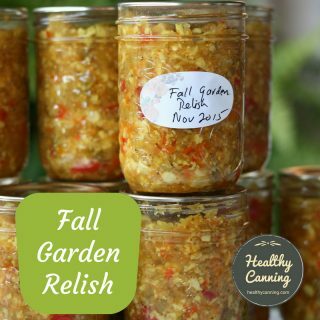 The acid is usually in the fruit, but in the case of red pepper jelly, etc, the recipe may have you add it in the form of vinegar or lemon juice. There are two types of LM pectin: low methoxyl amidated (LMA) and low methoxyl convertional (LMC). This is the same pectin, made in the same factory, just packed into different packaging. Powered fruit pectin is sometimes sold in 49 g packages and sometimes in 57 g packages. The weight difference does not affect the performance of the product.”  Kingry, Judi and Lauren Devine. Bernardin Complete Book of Home Preserving. Toronto, Canada: Robert Rose Inc. 2015. Page 108. Each box holds about 5 tablespoons of pectin powder. 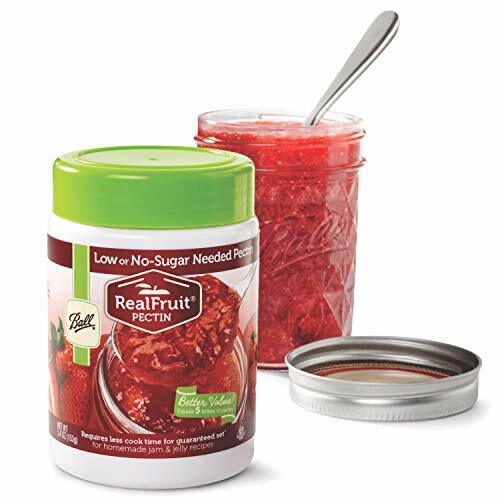 The Ball brand also now sells its No Sugar Needed pectin packaged in a jar in a formulation which allows variable sized batches. 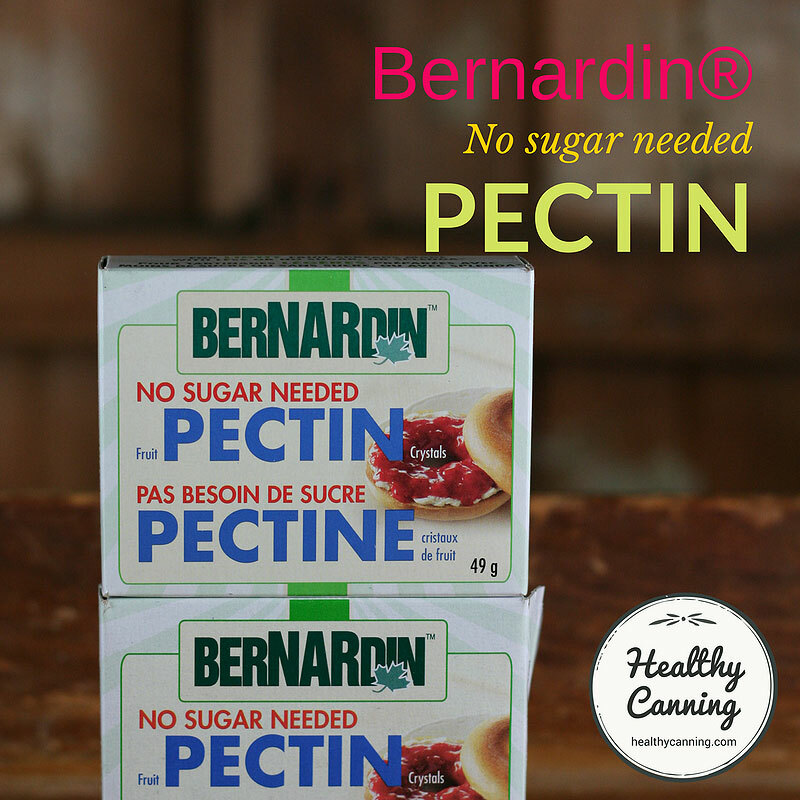 See the separate page on Bernardin No-Sugar Needed Pectin. Kraft, who makes it, says Certo Light Pectin can be used with less sugar, or no sugar at all: “CERTO Light for less or no sugar added recipes..”  recipe leaflet for Certo Light Pectin. Accessed August 2015. 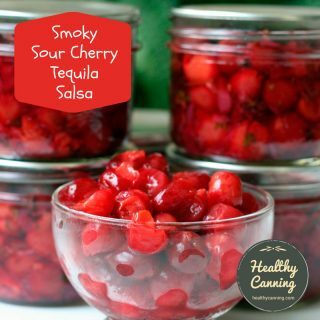 The Canadian Living Test Kitchens say, “Certo Light Fruit Pectin Crystals and Bernardin No-Sugar-Needed Fruit Pectin Crystals can be used interchangeably…”  Canadian Living Test Kitchen. The Complete Book of Preserving. Montreal, Canada: Transcontinental Books. 2012. Page 38. For your convenience, here is the recipe leaflet for Certo Light Pectin. 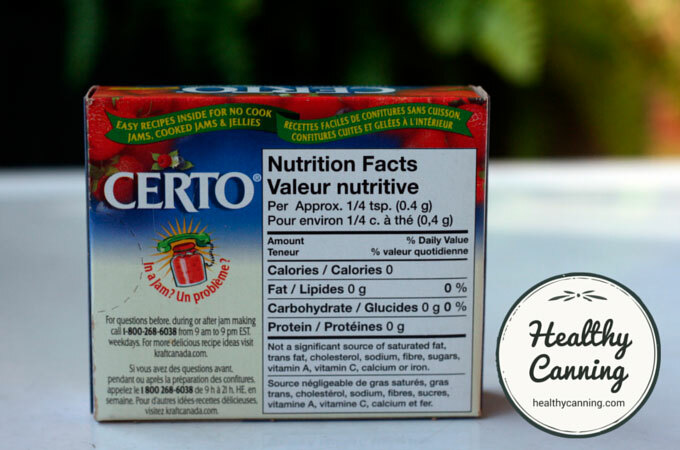 UK: UK Certo is a different company, and the product may by now be slightly differently formulated. Contact them here: http://certo.co.uk/contact-us/ or via their Certo UK Facebook page. US: In the US, there is no dedicated Certo hotline. According to the University of Nebraska extension, customers should use the general Kraft product helpline at 1-800-431-1001. Albrecht, Julie A. Let’s Preserve: Jams, Jellies and Preserves. EC448. August 2010. Page 2. See dedicated entry on Pomona. Made by Kraft, the name of the product is actually “Sure-Jell for Less or No Sugar Needed Recipes.” It is sold in a pink box. For the most part, though, it’s meant to be used as a “less sugar needed” pectin, rather than as a “no sugar needed” pectin. 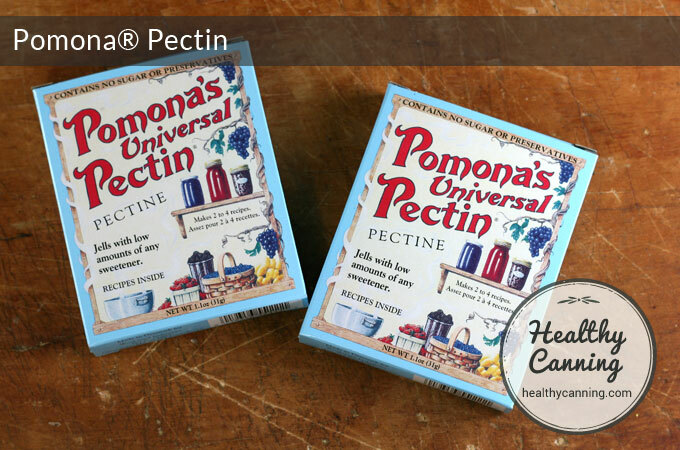 So this brand of pectin may be of less use to those wanting to eliminate added sugar in their preserves. It can be difficult to work out the nutritional levels of no sugar needed pectins, as most seem to give nutritional values per .4 g (1/4 teaspoon), which has the effect of rounding values down to 0. Some pectins can actually be somewhat high in sodium, and carbs, in actual real-world quantities. We’ve only been able to establish “truth in advertising” nutritional values for Pomona. In jams and jellies, the food safety doesn’t actually come from all the sugar in it: it comes from a proper water bath processing treatment of the product in the jar, to be sure, but also largely from the pH of the food product. A safe pH with regards to preventing botulism is 4.6 and below. With classic HM pectins, you can pretty much count on the pH of the product being well below 4.6 if you get a successful gel. These classic pectin molecules ‘will not gel above a pH of 4.6. It’s actually quite a bit lower than that.”  Andress, Elizabeth. “History, Science and Current Practice in Home Food Preservation.” Webinar. 27 February 2013. At 44:00. 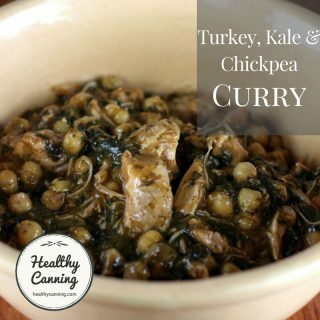 Accessed January 2015 at https://nchfp.uga.edu/multimedia/video/nchfp.wmv Their pH gelling range is between 2.8 and 3.6. 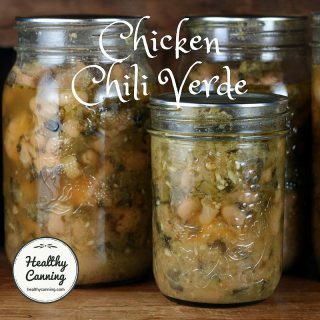 So if you also water bathed the product in the jar to destroy invisible moulds that might raise the pH, as well as any possible listeria, salmonella, etc, you were pretty much assured of a safe product, with the pH acting as your long-term botulism control. With the new low methoxyl pectins that bind to calcium instead, you can’t trust the gel as an indicator of pH safety, as these pectins will gel in a range of 2 to 7 pH. The high end of that range is well above the 4.6 cut off for botulism safety. Remember that a few years back, someone managed to get a gel on watermelon jelly they were selling, and ended up selling jars of botulism for people to spread on their muffins. With brands like Pomona, which have no additives at all, it is probably wisest to use tested recipes provided by the company, rather than making up your own with the pectin. Your own might possibly require ph / water activity testing to ensure safety. To repeat, a gel with these new pectins does not necessarily indicate you have produced a safe food product. It would be best to stick to recipes provided by the companies. Pomona has put out hundreds of recipes. Ball and Bernardin have provided only a few, so customers need to badger them for more. 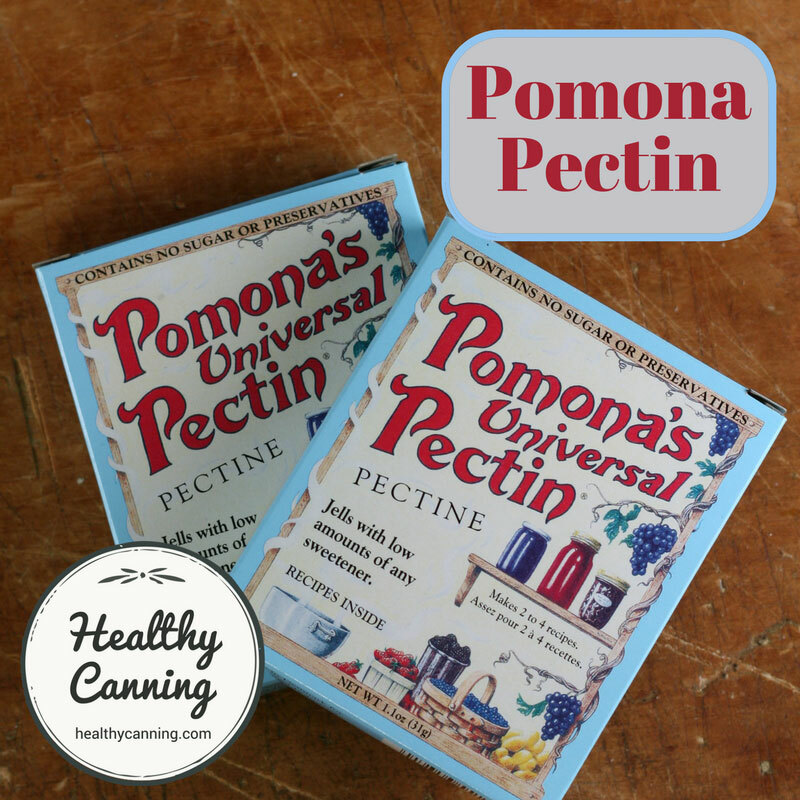 Look for “No sugar needed pectin” on Amazon. Fruits and sweet fruit products are more prone to colour changes than are pickled items. 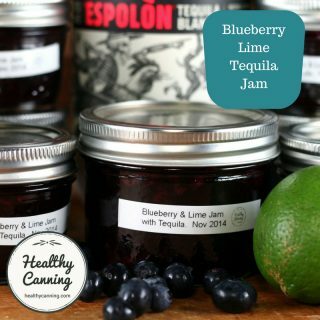 Items such as reduced-sugar or sugar-free jams may start to have their colour change after a year or so. Strawberry jams may darken, some jellies may lighten, applesauce may start turning golden. This change will depend on various elements, including the storage temperature and exposure to light. Bear in mind, though, that the recommendation is to aim to use up all home-canned goods within a year for best quality, regardless of whether sugar is present or no, so if you are following that recommendation you shouldn’t experience that unless the goods are stored in less than ideal circumstances. Opened sugar-free jams and jellies made with a preservative-free pectin such as Pomona should be stored in the fridge and used up within 4 weeks, or they will go mouldy even in the fridge. Sugar-free jams and jellies made with pectins containing preservatives, such as Ball and Bernardin, will last longer: store in fridge and use up within about 3 months. Because of these shorter after-opening storage times, many people prefer to make their reduced-sugar jams in smaller jars that are more easily used up. Sugar-free relishes and pickles have a far longer shelf life, even well past the one year recommendation as far as colour goes and an indefinite storage life in the fridge once opened. Edmundson, Robin. The Lowdown on Low Sugar Pectins. Rurification Blog post. 6 March 2013. 5. ↑ Kingry, Judi and Lauren Devine. Bernardin Complete Book of Home Preserving. Toronto, Canada: Robert Rose Inc. 2015. Page 108. 6. 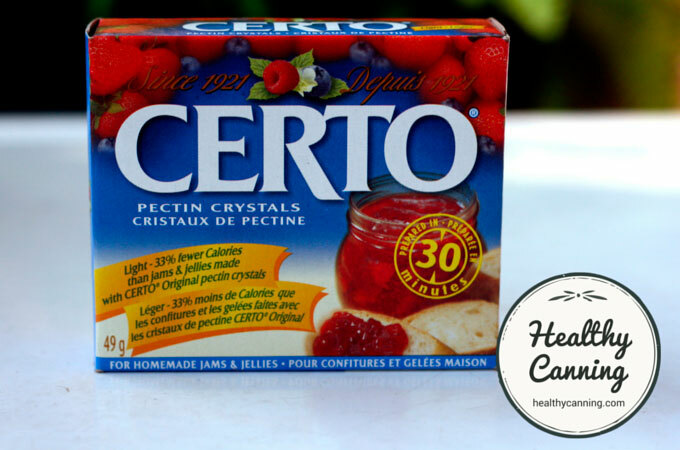 ↑ recipe leaflet for Certo Light Pectin. Accessed August 2015. 7. 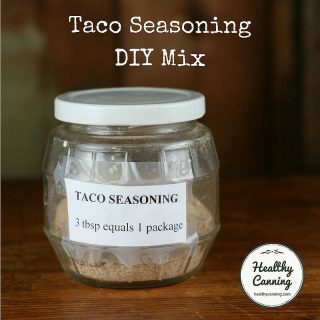 ↑ Canadian Living Test Kitchen. The Complete Book of Preserving. Montreal, Canada: Transcontinental Books. 2012. Page 38. 8. ↑ Albrecht, Julie A. Let’s Preserve: Jams, Jellies and Preserves. EC448. August 2010. Page 2.